The F. S. Kaliningrad is the last great triumph of Soviet submarine technology. Now it is at sea beneath the polar icecap. Aboard is the most brilliant commander in the Russian undersea fleet, Admiral Alexi Novskoyy. In his fanatic hands is the power to turn back the clock to the cold war and begin the countdown to doomsday. 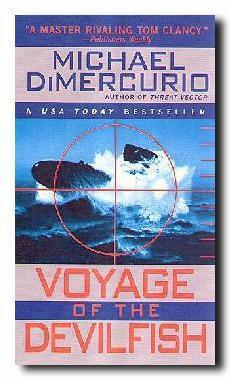 Buy Voyage of the Devilfish At Amazon U.K! 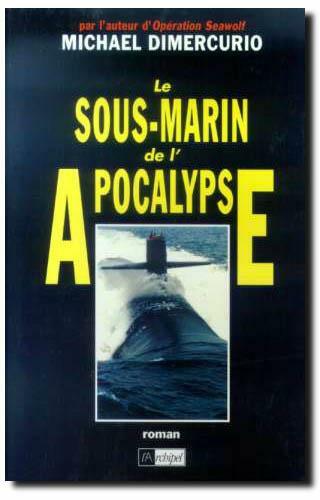 LE SOUS-MARIN DE L'APOCALYPSE En Français At AMAZON France!